Are you making these mistakes while balancing? If you’ve never been coached in natural and efficient balance technique, then like most people, you’ll probably have some room for improvement. Addressing deficiencies will make a big difference in your performance, especially when you increase the challenge (e.g. narrower surface, carrying a load, etc.). Here’s a beginner-level “how-to” video on the basics of balancing that goes over the most common mistakes, along with some tips for increasing the difficulty. Like most natural movement skills, it really pays off down the road to master the basics of balancing before moving on to the more difficult variations. So, spend plenty of time honing these techniques and stay tuned for more balance training tips from Craig! 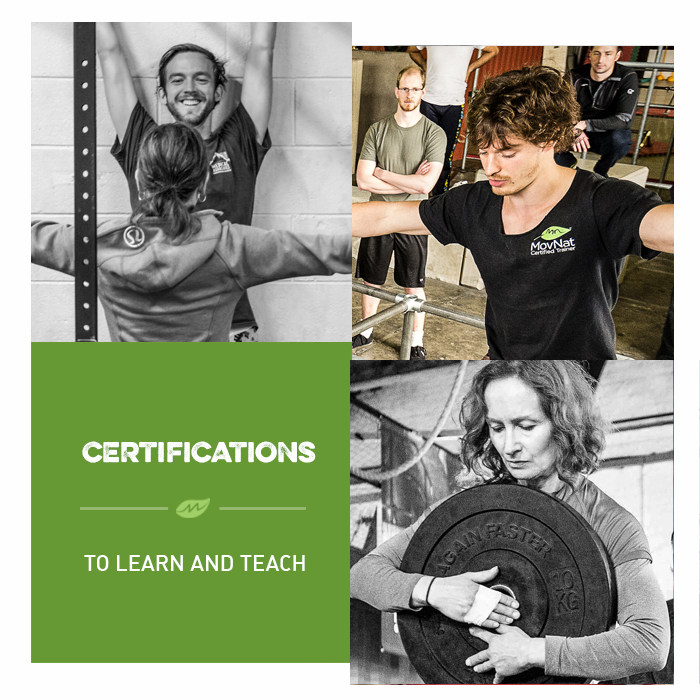 Want to Learn More About the Journey to efficient, Natural Movement?